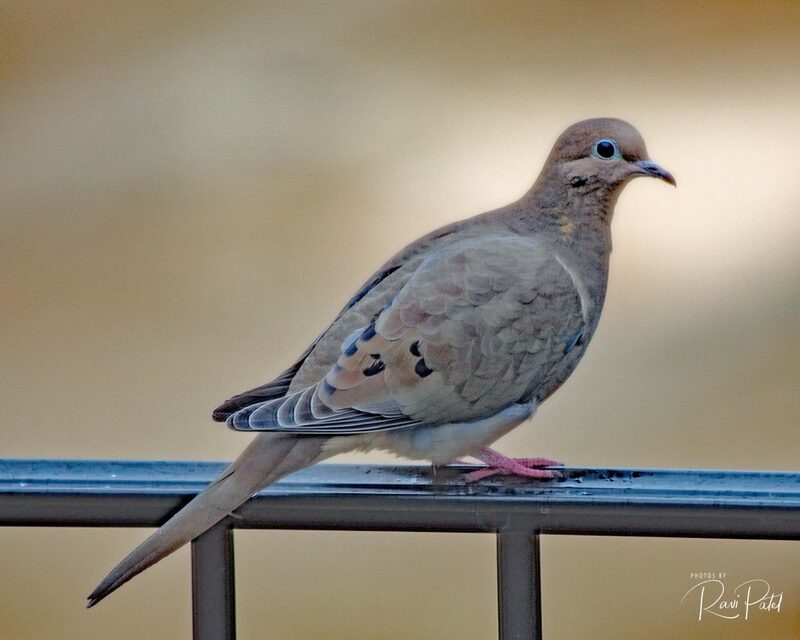 A soft glow around a mourning dove ….. This entry was posted in Birds, Photography and tagged glow, mourning dove. Bookmark the permalink. Love this shot. You captured the essence of the dove. So beautiful!